More and more people are purchasing electric vehicles nowadays. People realize that this type of car has more benefits than regular gas-powered vehicles. 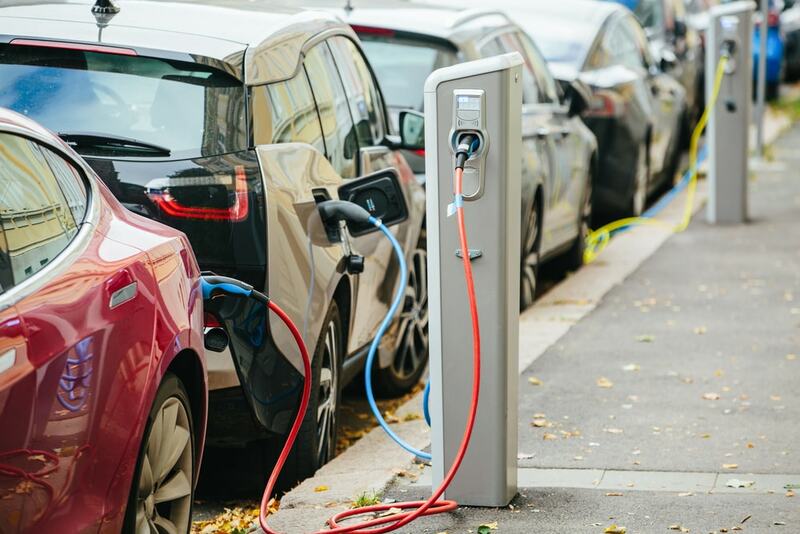 Even the government encourages people to buy electric cars and even offer as much as a $7,500 federal tax credit for those who purchase it. My friend bought a Ford Focus Electric, and I couldn’t help but compare the differences. One very distinct difference is that electric cars don’t have exhaust pipes. They still look like cars, nothing out of the ordinary. So, where do the differences lie? 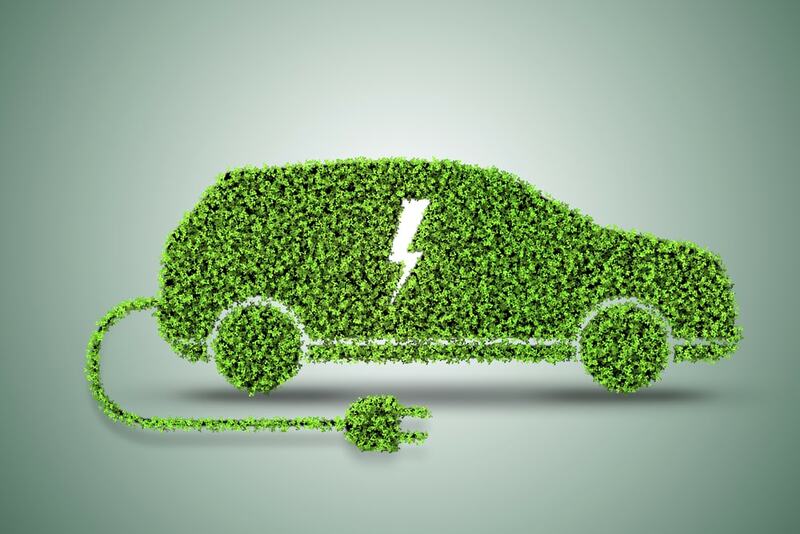 Let’s take a look at the characteristics of electric cars versus regular gasoline cars. Differences Between Electric Cars and Fuel Cars. You see them being driven in the streets all the time. They don’t look something like a space vehicle, just regular ordinary-looking cars. However, if you look closely, you’ll realize that they are different. How do electric cars differ from fuel-powered cars? Number of Moving Parts – The only moving part of an electric car is the rotor. 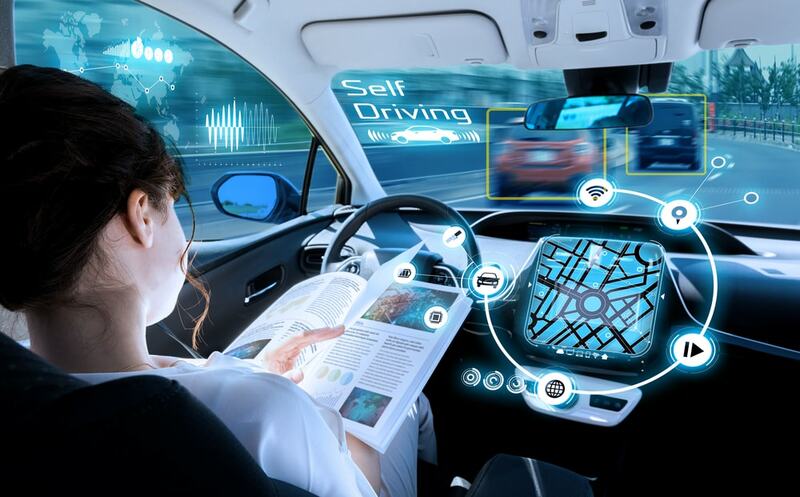 An electric car has an electric motor with a controller that controls all the functions such as starts, stops, lights, radio, and air conditioner. 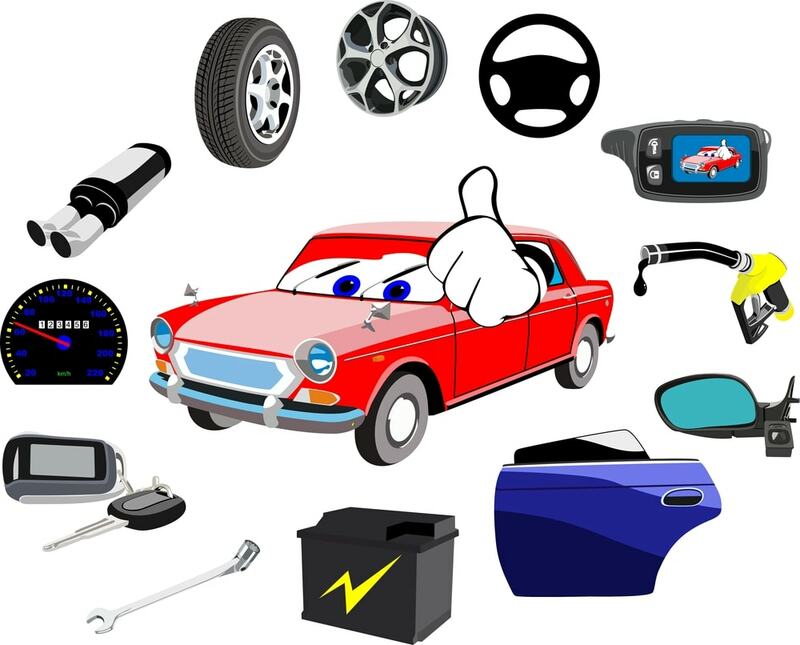 On the other hand, a gas-powered vehicle has a gas tank, gas pump, gas engine, carburetor, and alternator as moving parts. Since an electric car has fewer moving parts, they are easier to maintain. You just need to worry about cleaning the car and inspecting the tires for wear and tear. No need to change the oil, air filter, and replenish the fluids. An electric car also has a state-of-the art lead acid battery that is virtually maintenance-free. The only downside is that the batteries are limited and require periodic replacement. Battery replacement depends on usage mainly because this is the primary source of energy. If we were to compare the mileage with the cost of fuel or energy consumption, electric vehicles are more cost-efficient. Let’s say the cost of electricity is at 7 cents per kWh and the vehicle efficiency is at 3 miles per kWh. The electric vehicle uses $1.00 for about 43 miles of mileage. However, a gas powered vehicle with an average cost of $1.25 per gallon travels about 18 miles. You see, electric cars go further at a lower cost. Electric cars don’t use fuel. Therefore, no combustion takes place. This is why electric cars do not have exhaust pipes because they do not emit carbon monoxide which is a by-product of fuel. Electric cars do not contribute to smog and help minimise air pollution. When you own an electric vehicle, you don’t need to go out and fill up at a gas station. You just need to plug your car into an AC socket overnight, and it will be ready to use the next morning when you wake up. There are also Level 2 charging stations for electric vehicles that you can go to. Use PlugShare to check out public EVSEs (Electric Vehicle Supply Equipment). Since electric cars don’t have too many engines, you can use the front and rear for storage. Electric cars don’t emit as much heat as fuel engines, so it is safe to use the storage space right next to the rotor. Electric vehicles are more reliable because they are not prone to explosions and overheating. The batteries are located at the bottom of the car, so it has a lower centre of gravity and prevents the car from turning over. You don’t need to shift electric cars because they don’t have a gearbox. Electric vehicles have lower speed compared with gas powered vehicles. However, they accelerate faster than fuel engines. Why You Should Get Electric Vehicles. 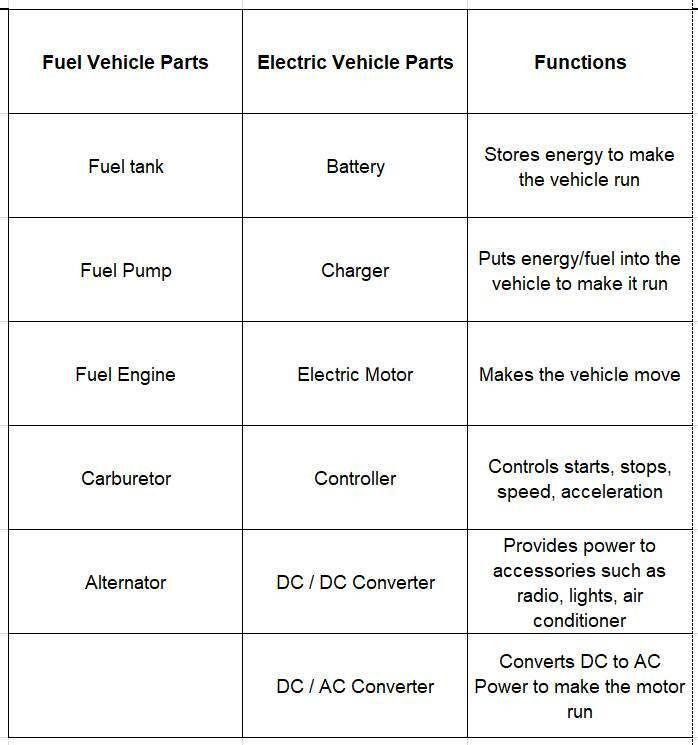 As you see from the differences above, you’ll notice that electric vehicles have plenty of useful and beneficial features. The only challenge that EV owners face is that they need to wait for their cars to charge up before they can use it. On the other hand, if you diligently charge your car when it’s parked, you don’t have to worry about losing energy. You don’t even need to charge your car's battery to use it fully. You can easily manage your car’s usage and charge times depending on the travel distance. If you’re worried about electricity bills, contact your electric service provider and sign up for a different usage plan. Charge your cars at off-peak hours when power has lesser demand and is cheaper. Most EV owners have their own EVSE at home for faster charging time. An EVSE converts the AC power into DC power for your EV. You can also buy a portable EVSE if you are always on the go. Electric cars are the cars of the future. They are efficient, eco-friendly, easy to maintain, and easy to use. You also save more money even though you consume electricity. 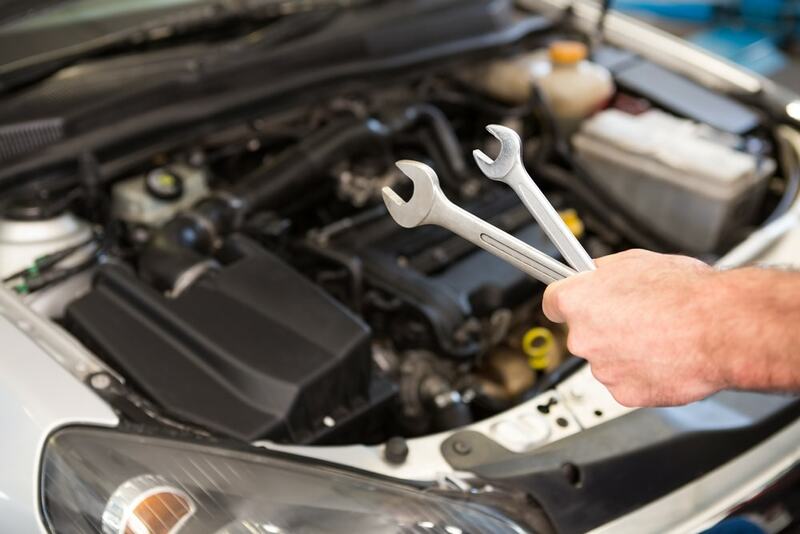 You won’t have to worry about maintenance costs such as oil changes, air filter changes, engine washes, and replenishing car fluids. All in all, you avoid many expenses, and you also help lessen air pollution. What do you think? Are you ready to convert to an EV instead of the regular fuel car? Think about it. If you are an EV user or know of people who use them, don’t hesitate to share feedback with us. We’d love to hear your experiences with electric cars and fuel engine cars. You may also share other ideas and feedback. Don’t forget to share this article with your friends! Author Bio :David, a car enthusiast, shares a lot of articles on his blog carunderstanding.com. check out his blog for more useful articles! Leave Electric Vehicles And Go 4 Wheeling In Western Australia.